‘hi vis’ safety vest (to be worn at all times). The hi vis vest is required because you will be running on a road at night for part of each loop. 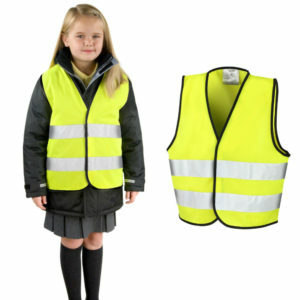 Hi vis vests are an inexpensive bit of kit that are a great safety feature for people that run on roads and bike paths. They can be purchased at workwear stores (Google ‘workwear canberra’ to find your nearest store) and range in price from under $10 to over $100 (if you want all the bells and whistles). Below is a pic of a hi vis vest for your info.